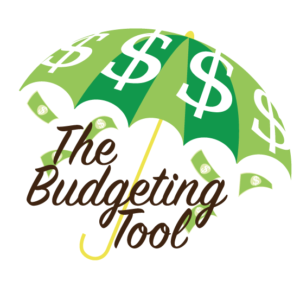 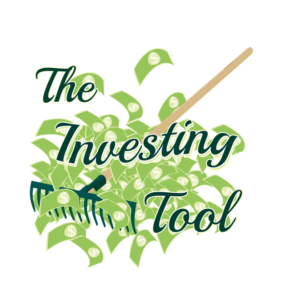 Does making your money work for you by spending less than 4 hours a year sound good? My newest book for U.S. & Canadian investors called “Investing Like a Boss: Very Little Work for a Big Reward” outlines my lazy investing strategy and shows you in detail exactly what you should buy, when you should buy it, where to buy it (and how to sign up! 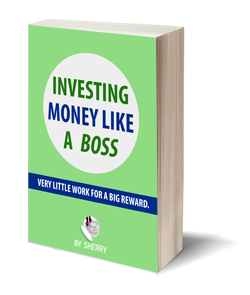 ), along with how to do it with detailed step-by-step screenshots & over 200 pages of investing information that is easy to understand. Want to make an extra $1000 USD a month? 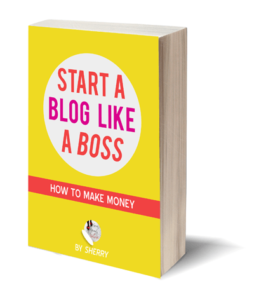 My book “Start a Blog Like a Boss: How to Make Money” tells you exactly how I do it.